So while making a school uniform purchase for my boys, I went by the clearance racks for Target and TJMaxx and I found some summer clothes for me at very cheap prices, so reasonable I added them to my kids school stuff basket! Heels are Rock Republic fr Khols (previous purchase)! Will post final pics soon! 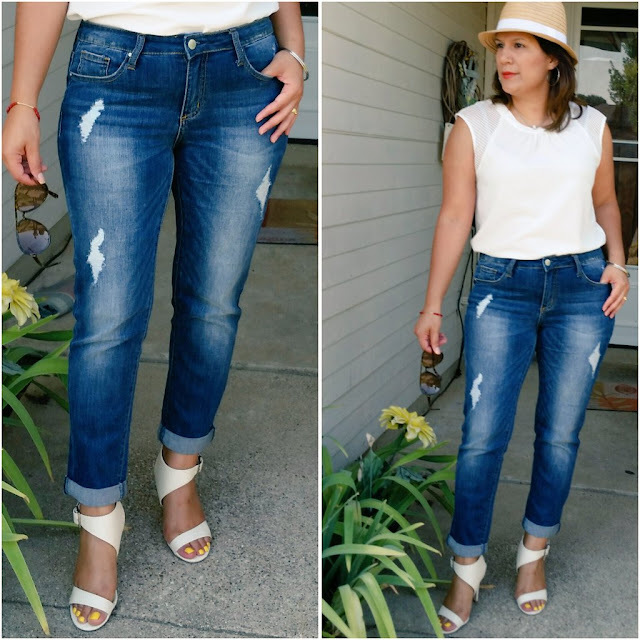 Jeans in Summer, Yes !!!! 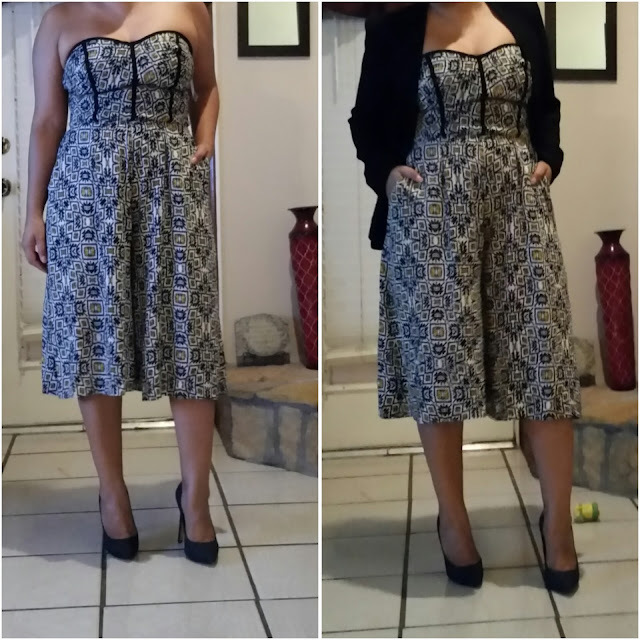 My Sunday glam outfit is just an Ana cotton tee fr @jcpenney and this L'Atiste by Amy floral midi skirt which I found at my local mall store called Image! I added hot pink Juicy Couture pumps which I bought @khols a few months ago! 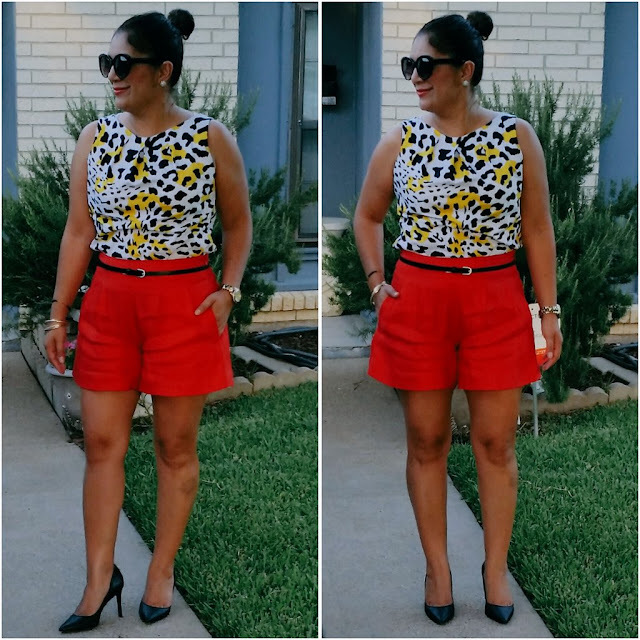 This Worthington leopard print top and Worthington red shorts were clearance for $9.99 and $14.99 and of course I got to use my $10 off $25!! !It's the best time to shop! When there are 60 -70% clearance deals!!! Hello fashionista's! If you haven't already taken advantage of department store sales, now is your chance! Most of my favorite stores have 70-80% clearance racks right now! One of my favorite stores JcPenney has $10 off $10 purchase or $10 off $25! I used both coupons in separate transactions and got some cool items! Outfit post later today! TGIF!